The best way to get to know a community is by scheduling a tour. See the facilities, meet the staff and residents, and get a feel first hand what it's like to live at Caring Hands Home Care Home Care. Caring Hands Home Care is a caregiver agency specializing in the non-medical needs of the elderly, frail, housebound and those recuperating from injury or illness. 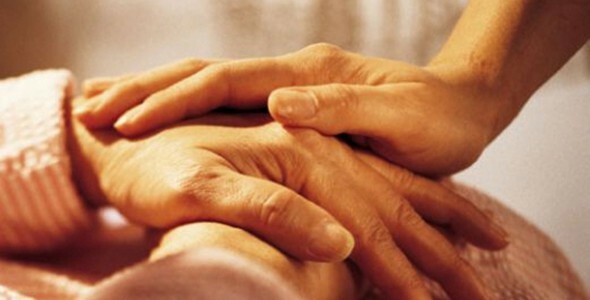 We provide rest and relief to family care givers. We are dedicated to helping our clients lead dignified, independent lifestyles in the comfort and safety of their homes. Our mission is to provide quality care with a caring hand throughout the Phoenix area.